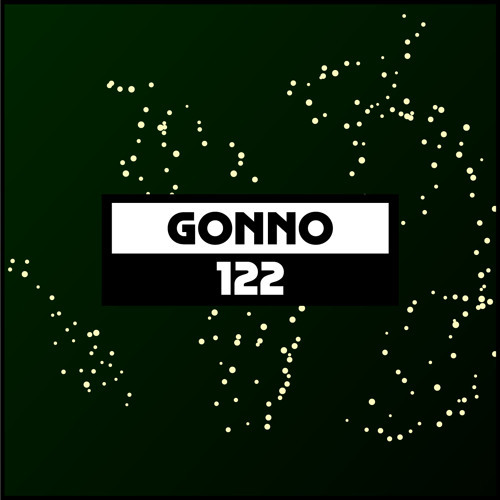 Interest in Japanese electronic music never wanes, and that is thanks to the work of producers like Gonno. As a key part of the contemporary musical landscape in the Far East, he has released on local as well as international labels like Perc Trax, Endless Flight and Ostgut Ton. He is someone who brings acid and melody to his techno and has put out fantastically realized full lengths such as 2015’s Remember The Life Is Beautiful as well as many EPs in the last decade. A regular guest at key parties in Europe as well as Japan, he recently played one such party on a Sunday afternoon. Taking place at a club near the beach called Oppala, he played for seven hours straight and managed to record the mix. Now he presented the first three hours for our podcast series. Starting with some unmistakably Japanese ambient sounds and delicate instruments, he then plots a journey through organic slow motion grooves that drip with musicality and tumble in pleasing ways. Never less than smooth and seductive, things get a little more energetic later on with more corrugated grooves, icy hi hats and bumpy beats and the whole thing makes for a rare recorded insight into the DJ side of this esteemed artist. This track is superb, anyone know what it is? @bluevelveteen: someone knows this one ? ID on this one anybody? Great track !